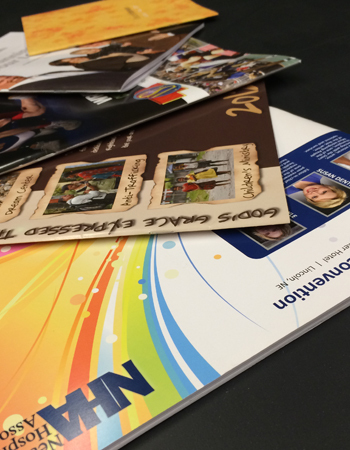 Your print and marketing materials should accurately represent your company’s products and services. 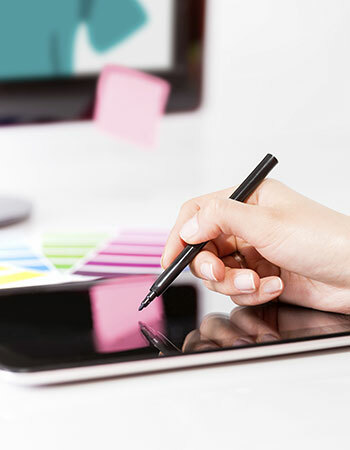 A well-designed piece that properly reflects your brand and looks professional will help you stand out. 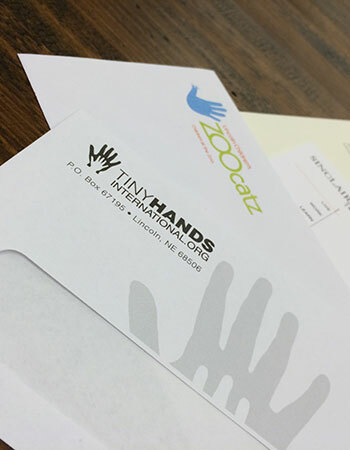 Our design team is knowledgeable, experienced and eager to make you and your brand look amazing. 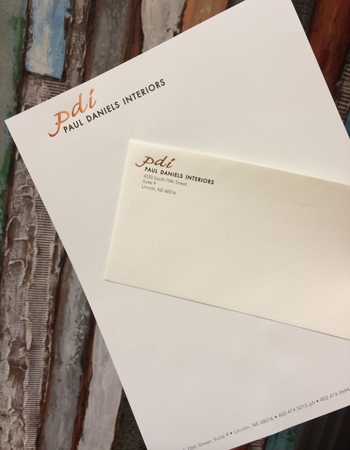 Wherever you are in the design process, we're ready to step in and help.